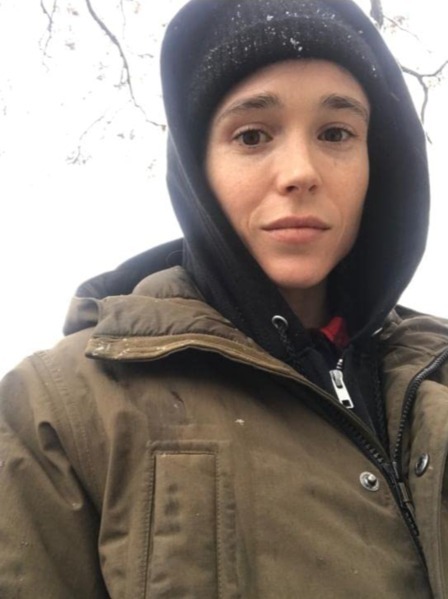 Ellen Grace Philpotts-Page (born February 21, 1987), known professionally as Ellen Page, is a Canadian actress. Her career began with roles in Canadian television shows including Pit Pony, Trailer Park Boys, and ReGenesis. Page starred in the 2005 drama Hard Candy, for which she won the Austin Film Critics Association's Award for Best Actress. 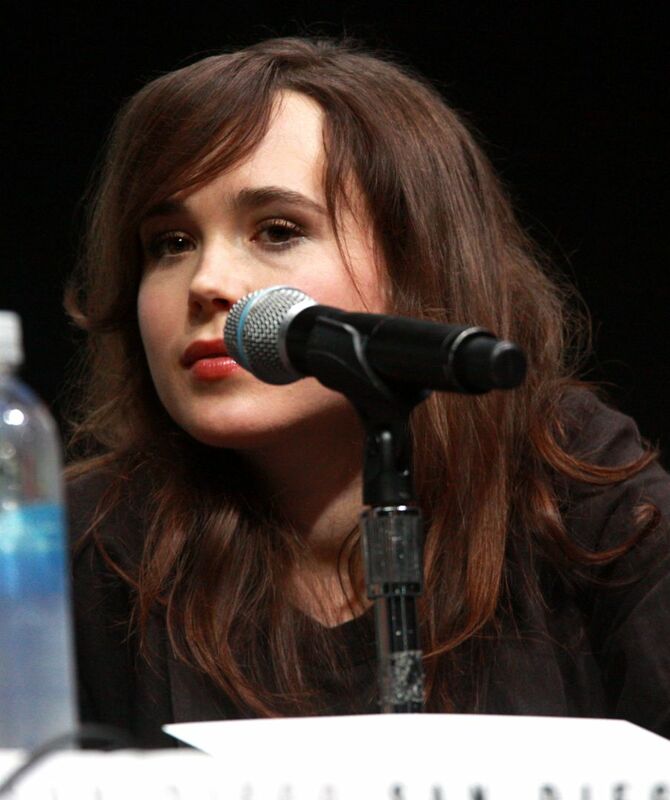 Her breakthrough role was the title character in Jason Reitman's comedy film Juno (2007), for which she received nominations for Academy Award, BAFTA, Golden Globe and Screen Actors Guild Award for Best Actress, and won awards including the Independent Spirit Award, MTV Movie Award and Teen Choice Award for Best Actress Comedy. Read more on Wikipedia.